When it comes to modern building design, the team at Pardi Partnership Architects PC understands how important it is to not only deliver impeccable architecture but also provide solutions that are cost-effective and eco-friendly. As such, this commercial architecture firm in Rochester, NY, has mastered the art of adaptive reuse—an innovative approach to breathing new life into old properties. Adaptive reuse is a building design term that refers to the repurposing of old or historic real estate. Instead of tearing down old buildings that no longer serve their original purpose, Pardi Partnership Architects PC will find ways to preserve the original structure and update its features for a new commercial project. 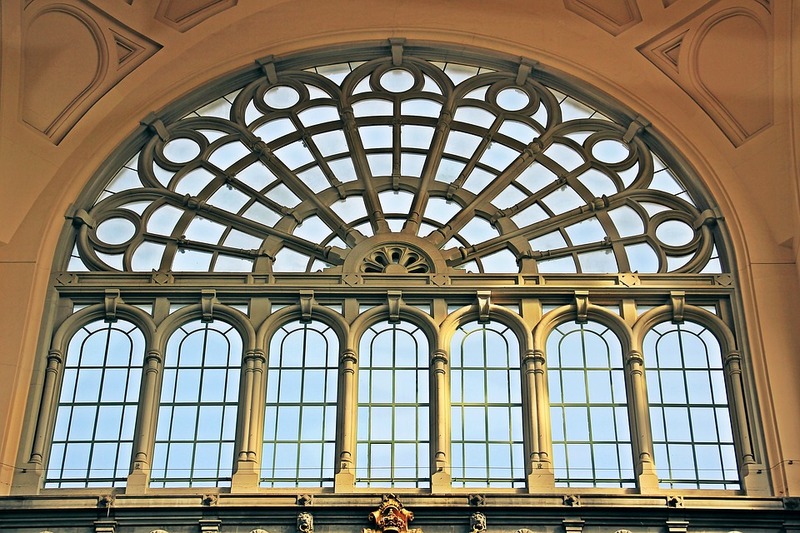 How Does Adaptive Reuse Benefit The Environment? While adaptive reuse may require some construction or rebuilding, the process will not require as many resources as it would take to demolish the structure and build a new property in its place. As such, this strategy reduces the waste and energy used to transport new building materials. Many energy-efficient features can be added to an old building through adaptive reuse, including alternative energy resources. What Buildings Can Be Used For Adaptive Reuse? Buildings that offer solid structural integrity and strong foundations are great candidates for adaptive reuse. Viable structures typically come from properties that were originally used for commercial purposes, such as factories, power stations, and warehouses. Structures with a smaller footprint, such as schools or churches, can also be great candidates for rehabilitation. How Can Adaptive Reuse Benefit A Community? Dilapidated or disused buildings can be an eyesore in a neighborhood, so restoring them can instill a new sense of vitality in a community. When a building undergoes adaptive reuse, the rest of the community will often follow suit as new developments and rehabilitations occur in the vicinity to help preserve the unique sense of history in the area. Adaptive reuse can also be a great way to increase affordable housing or provide new office spaces to stimulate the small business economy. From conception to planning and completion, the professionals at Pardi Partnership Architects PC can expertly satisfy the challenges of adaptive reuse in Rochester. Understanding every aspect of retrofitting, safety, preservation, and design, this team will deliver full-service property rehabilitation to fit the needs of your specific project. To discuss your project plans, visit their website, and call (585) 454-­4670 today.